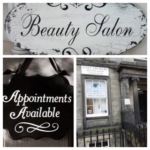 based at the home of professional beauty therapist Sandra in the town of Inverkeithing Fife. Dermalogica and licensed for electrolysis & piercing. Loyalty card and NHS discounts. 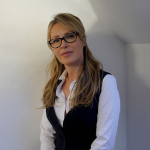 Therapist Claire offers a high standard of professionalism in all aspects of beauty, including nail and holistic treatments. The salon offers an extensive beauty treatment list which is continually growing and includes the hottest styles in nails, manicures & pedicures. tanning, facials, massage, body wraps, aesthetic clinics-anti-wrinkle & derma fillers.